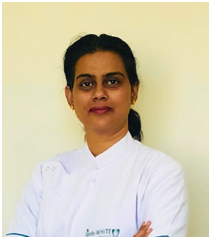 Dr. Caroline Ramya is an experienced dentist with over 15 years of experience, practicing in various clinics across India. 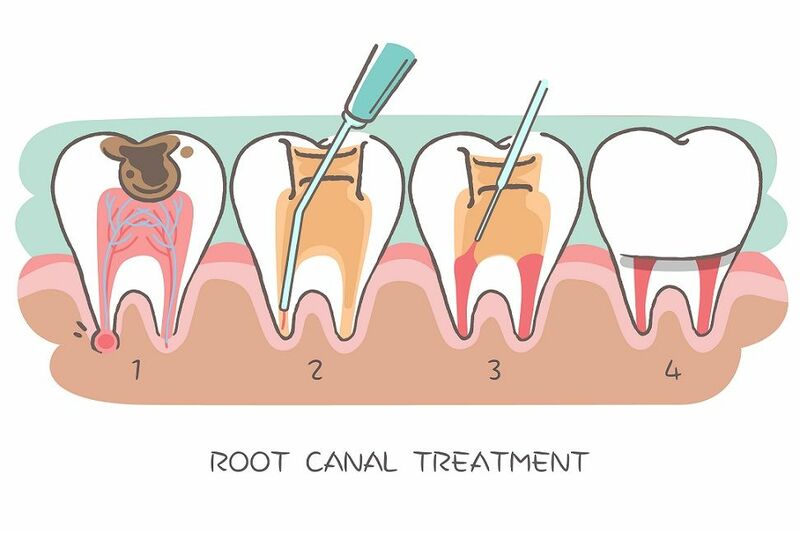 The doctor has extensive dental knowledge and experience to treat all dental problems with efficiency, dedication and precision. She is an expert in diagnosing, treatment planning, executing and getting post treatment follow-ups done. Getting healthy and painless smiles for the patient is a top priority. Making it beautiful comes in next. Explaining treatment options to the patient is also very important. The doctor strives in achieving 100 percent patient satisfaction. 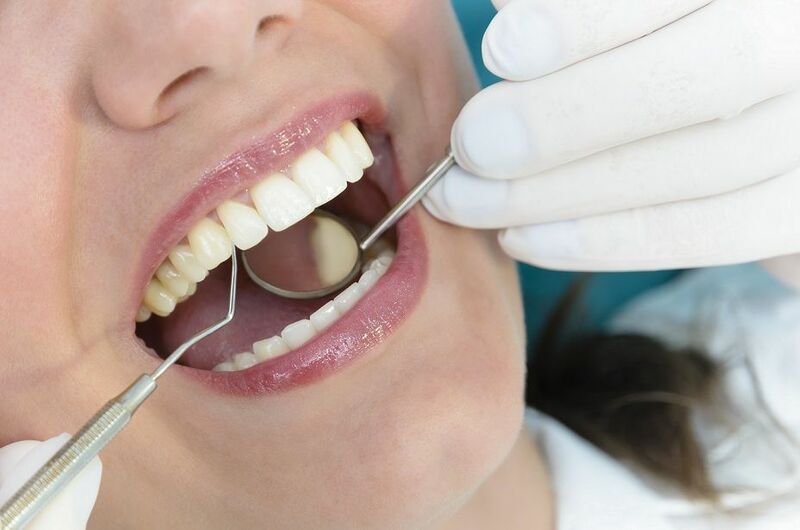 Oral prophylaxis, gum treatment, extractions, fillings, root canal treatments and crown preparations are few of the treatments that the doctor specialises in. 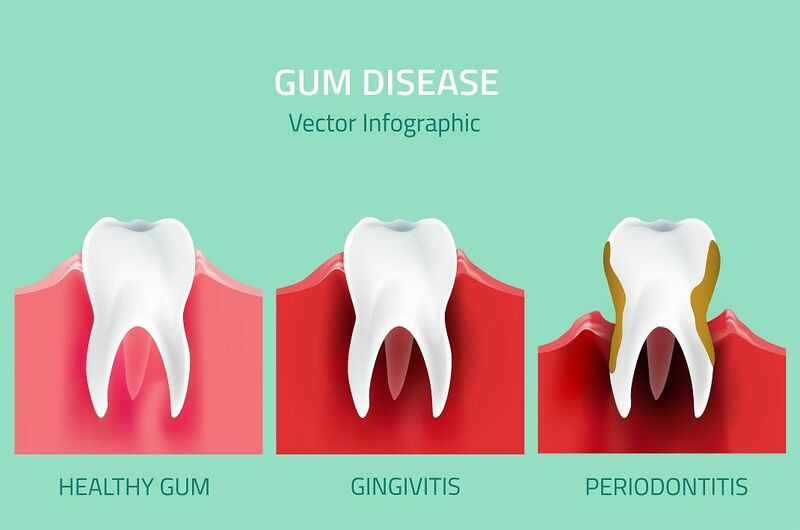 Other expertise include patient education in best oral health practices and habits, timely and satisfactory treatments and referring to specialists if and only when required.